The Residence draws readers into what happens behind the scenes of the most famous house in America. 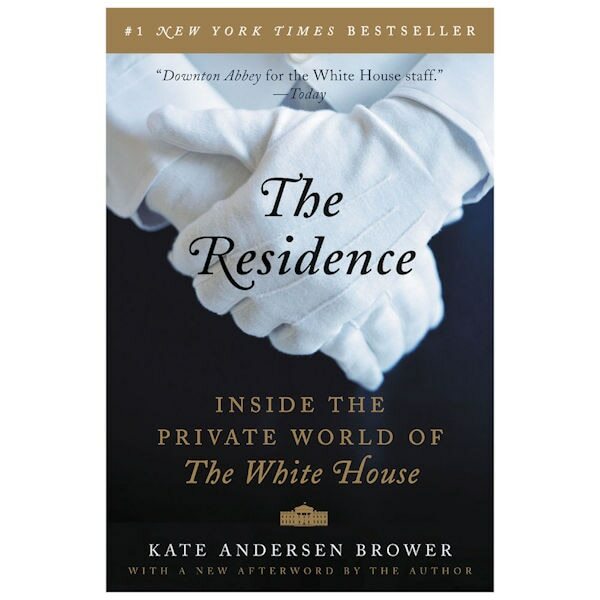 Using extensive research and interviews with long-serving employees, Kate Anderson Brower writes an intriguing, engaging, and informative account of those who serve the presidents and support the first families. Housekeepers, maids, chefs, butlers, and ushers - from the Kennedy administration to the Obama administration - share the heartbreak and triumphs of American history from their unique perspectives. They demonstrate their loyalty to their jobs and to the first families while providing tantalizing glimpses into the humanity of American presidents and the first ladies.